Featured on The Cat Show by Marcy Very Much is For Mew, an independent, handmade cat toy and artisan shop. 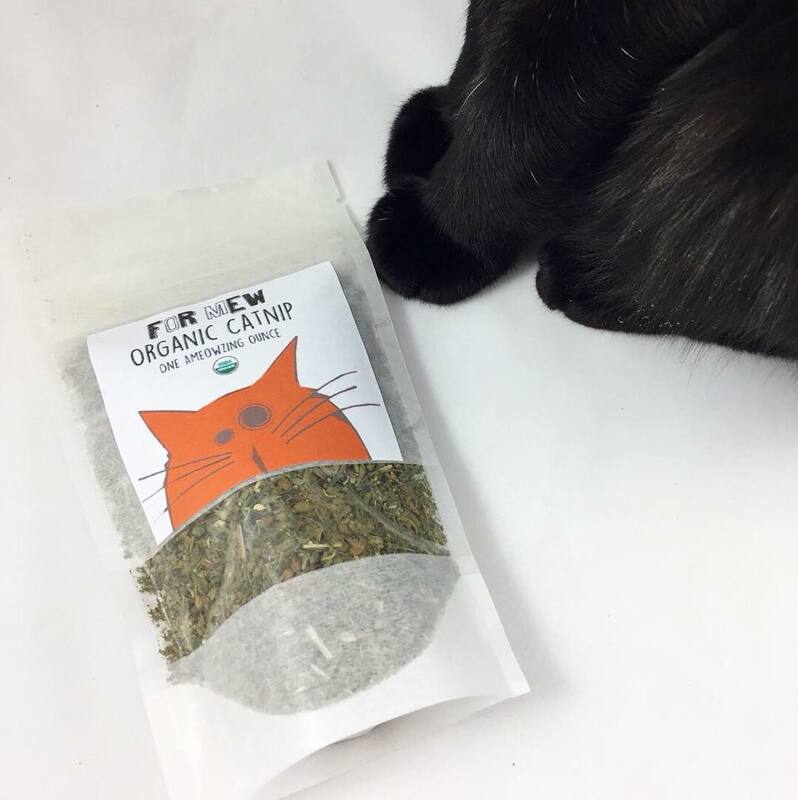 For Mew’s adorable cat toys are vegan, organic, eco-friendly, and made by hand in the USA. 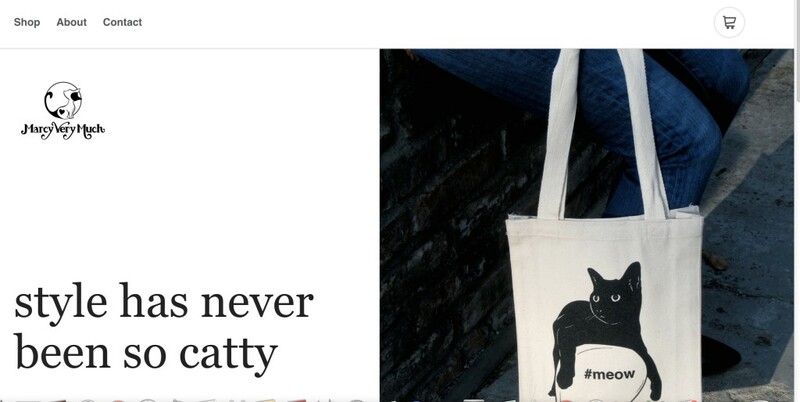 Oh – and made by a cat lover. Of course! This cat lover is artist, Stacey Young, who also happens to sell whimsical cat paintings via Staceyscats on Etsy. 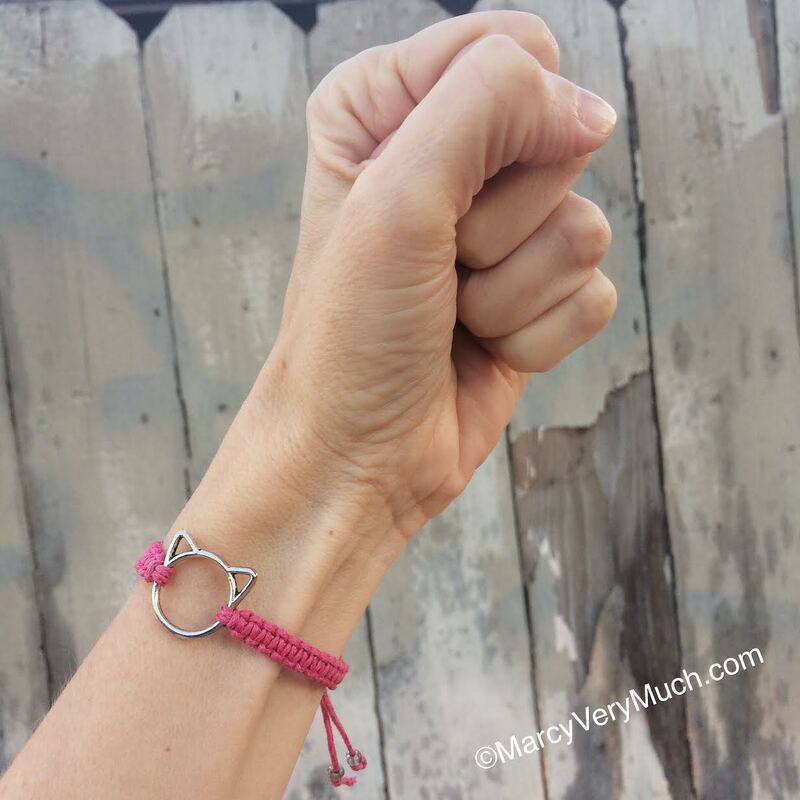 For Mew helps homeless cats by donating 10% of all sales to the Nevada Humane Society. 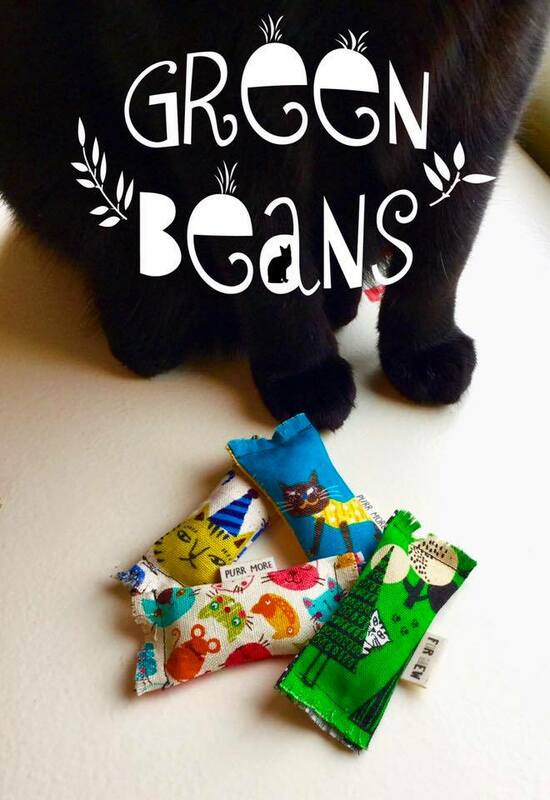 Check out For Mew’s shop for unique and beautifully made cat toys. And, check out For Mew’s Instagram page where you’ll go on the daily adventures (and fall in love) with Stacey’s cats, Mischa and Sammy.